The Candela 1064 Nd: YAG Laser is the Gold Standard for Laser Hair Removal on darker skin tones. This technology is customized for Fitzpatrick's Scale skin types: IV, V and VI, treating various shades of black, brown, olive and tanned skin. 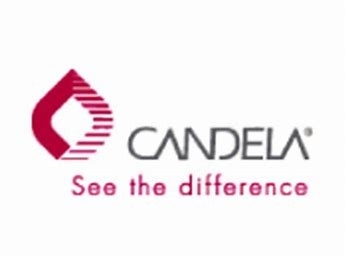 Candela- GentleYag is known for it's high performance treatment capabilities in terms of speed, efficacy, performance, safety and patient satisfaction. It is a gentle way of permanently reducing unwanted hair, from any and every part of the face and body. This process involves a concentrated beam of light, destroying the hair every single visit, without causing damage to the surrounding skin. OUR FACIALS ARE TAILORED TO YOUR EVERY NEED. EACH FACIAL INCLUDES: A DEEP STEAM CLEANSE, EXFOLIATION, EXTRACTIONS, AND CUSTOM FACE MASK. 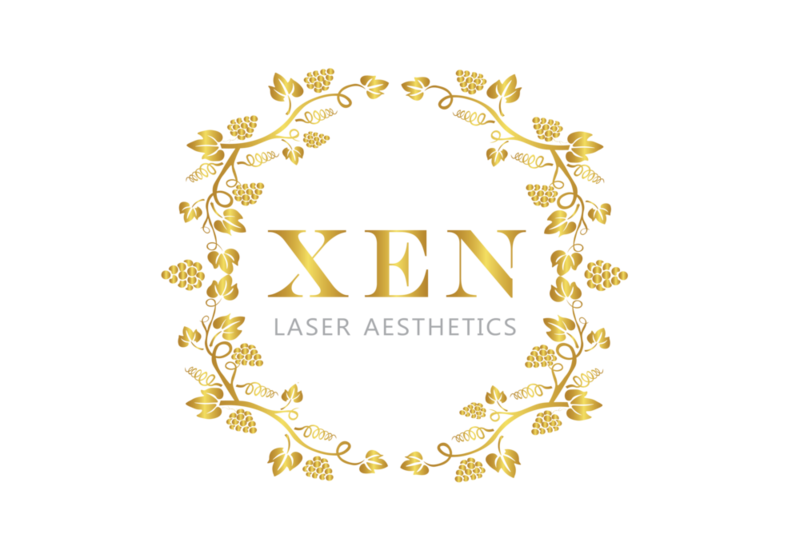 Copyright ©2018 Xen Laser Aesthetics. All Rights Reserved.